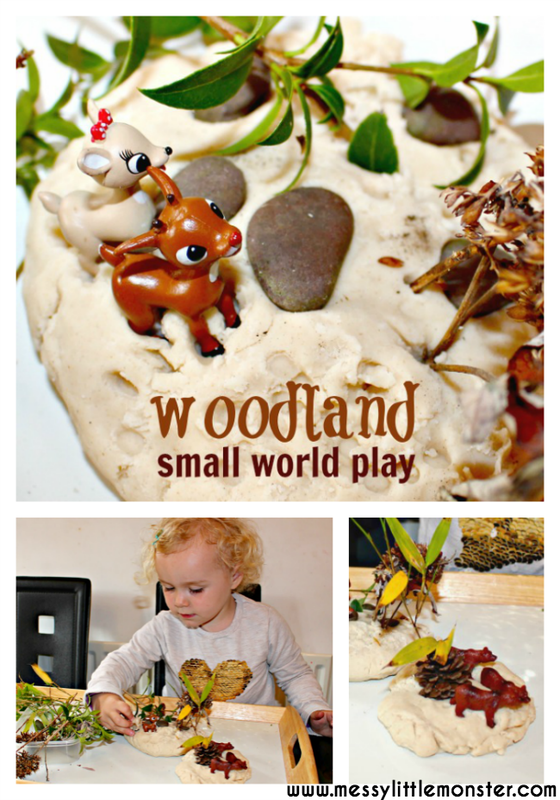 Have fun creating a woodland small world from playdough and nature. 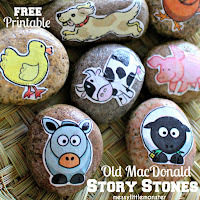 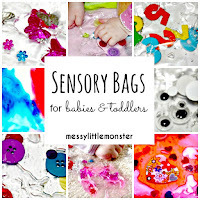 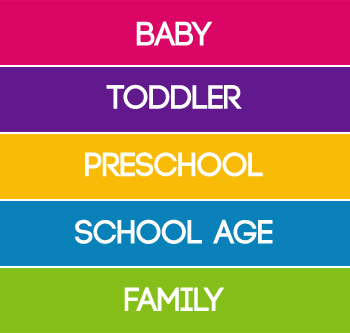 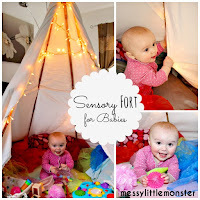 Toddlers and preschoolers (as well as big kids!) 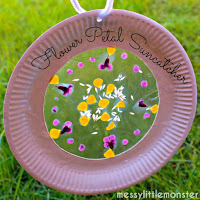 will love collecting nature and arranging it in playdough to create a cute small world. 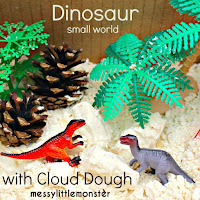 Add a few toy animal figures and these miniature scenes are perfect for imaginative play. 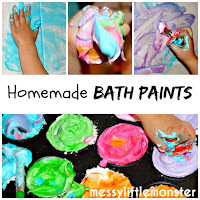 Take a look at our list of 17 different playdough recipes which could be used for this activity. 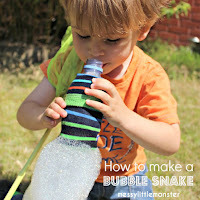 Scroll down to see a video of this activity in action. 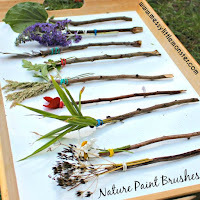 Take a walk through the woods and fill a bag with pieces of nature; twigs, stones, leaves, fir cones and acorns would all work well. 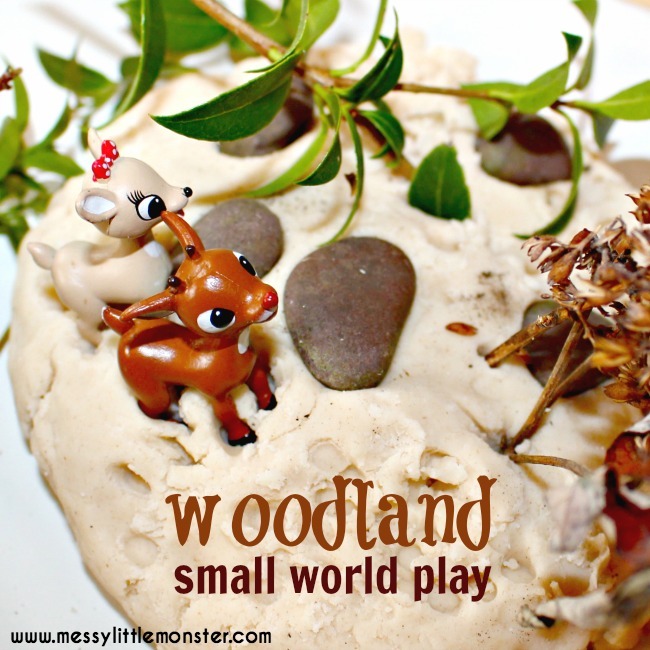 Once back inside take a ball of playdough and flatten it to make the base of your woodland. 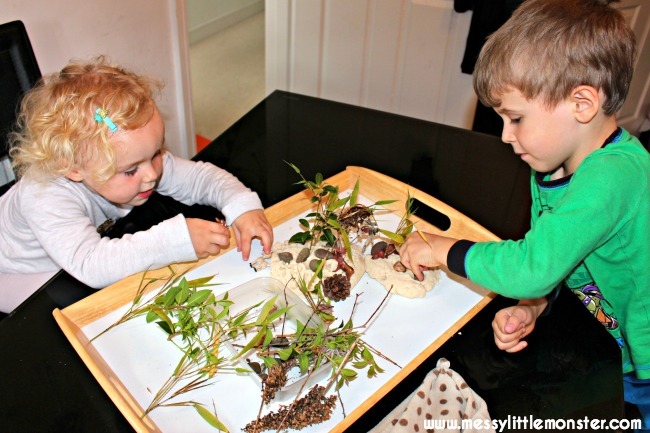 Stick the pieces of nature that you have collected into the playdough to create trees, pathways and rocks. 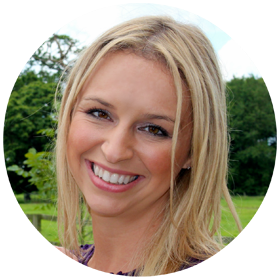 Once you are happy with your woodland bring in the animals. 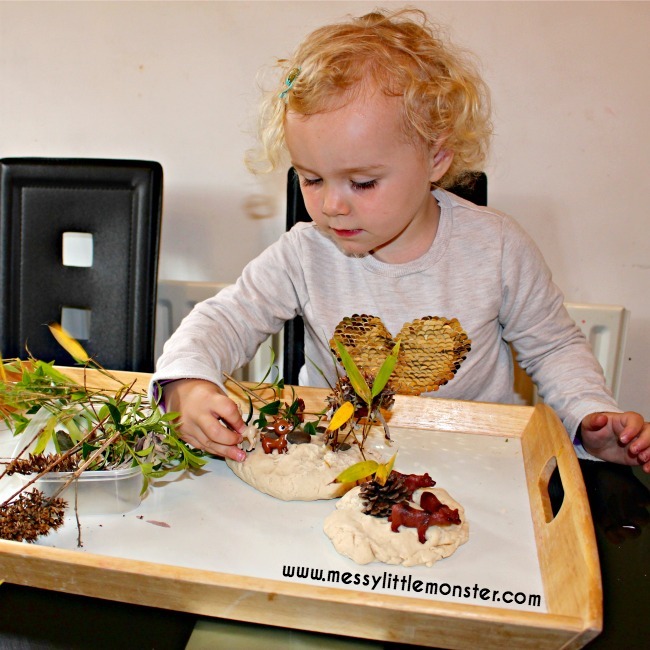 Daisy (aged 2) just wanted to use deers and bears, but it would be fantastic to bring in a whole collection of woodland animals. 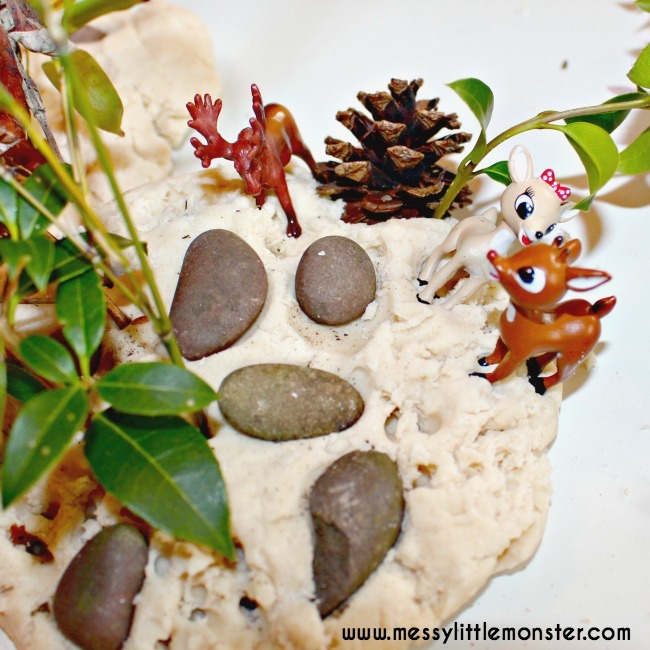 Daisy discovered that as she moved the deer through the wood they left footprint in the playdough. 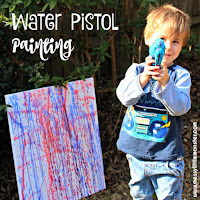 This activity is great for toddlers and preschoolers, but older children will love being creative and using their imaginations as they create and play with their own miniature world too, Harry (aged 5) loved this activity.